Each of family-owned Lindsay Precast’s reliable U.S.-made precast concrete products solves a problem or meets a fundamental need to protect something of value. For this reason, Lindsay Precast concrete products are recognized as the industry’s only products that specialize in protecting what matters. From the Bill of Rights, the U.S. Constitution, the Declaration of Independence and our military heroes in VA national cemeteries, to our customers’ loved ones and their finances, as well as our environment and our roadways, Lindsay Precast concrete products protect what matters most. Lindsay Precast concrete products are the first choice when banks need to protect money and securities, and D.O.T.s need to protect transportation infrastructure. We are the go-to manufacturer when it comes to precast concrete products to protect property and the environment with storm drainage systems or soil and water with septic systems. More sophisticated and increasingly demanding applications require the most capable precast concrete products. Since 1961, Lindsay Precast concrete products have gone beyond basic precast concrete products to protect what matters in critical situations — and that includes your time, money and reputation. You can rely on Lindsay Precast's expertise and know-how to meet your sophisticated and demanding applications. Contact us today to realize the benefit of Lindsay Precast concrete products, designed to protect what matters to you. 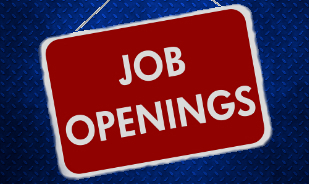 Click here to find the right employment opportunities at Lindsay Precast. 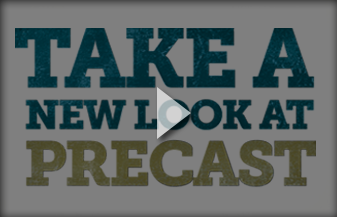 Visit www.precast.org/newlook and learn the value of precast concrete.